Have you experienced deep disappointment, hurt or betrayal in an important relationship? Do you continue to suffer from a conflict or trauma that occurred long ago? Are unresolved issues affecting your health, finances or relationships? Forgiveness is an incredible healing path for releasing those whom you believe to have wronged you, not for their sake—but for your own health and well-being. Not forgiving is bad for your health, even dangerous. It eats away at you from the inside. You can learn to forgive without any need to excuse or condone what has occurred. You can learn to move beyond emotional wounds, to heal and rise above the past. Through forgiveness, you can reclaim your power and strength, and live your life to the fullest. Join us for our Forgiveness event Now you can experience the transformational power of forgiveness in the comfort of your own home. During this event you will learn the essential steps of forgiveness and have the opportunity to apply them to a difficult situation in your life. At some point in each of our lives we have been hurt, mistreated, or disappointed. Unfortunately too many of us linger too long in self-pity and anger. Learning to acknowledge and grieve our wound is the beginning of a process that ends in forgiveness. We will begin with grief but this event will focus on the qualities of gratitude and compassion that lead to forgiveness. Compassion understands the universality of suffering with the desire to make it better, while gratitude reminds us of the beauty in each life that pain cannot fully obscure. Forgiveness is the resolution that orients us to the present and future rather than remaining stuck in the past. We will use journal writing, guided imagery, simple meditations, discussion, and some challenges to our thinking to help participants become unstuck. This workshop helps participants understand how they can move forward in the present through positive experiences and reflections. Have a tendency to beat yourself up a lot. 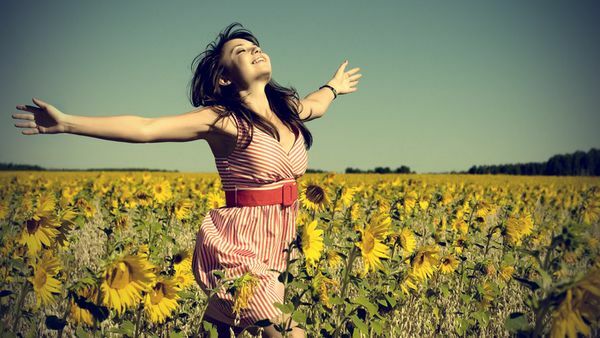 Want to free yourself from the guilt of the past. Have a recurring ‘negative’ pattern in your life. Have a habit of always putting yourself down. Feel you must be perfect but will never be.• Feel stuck or in some ways blocked.• Feel that you are flawed in some way. Want more success in your life. Would like to feel better about yourself.• Are ready to build a NEW you.Gift Yourself This Experience. You Deserve It! Learning how to forgive and extend love and compassion to others is one of the most important things we can learn. Holding grievances hurts ourselves far more than anything anyone else has ever appeared to “do” to us. 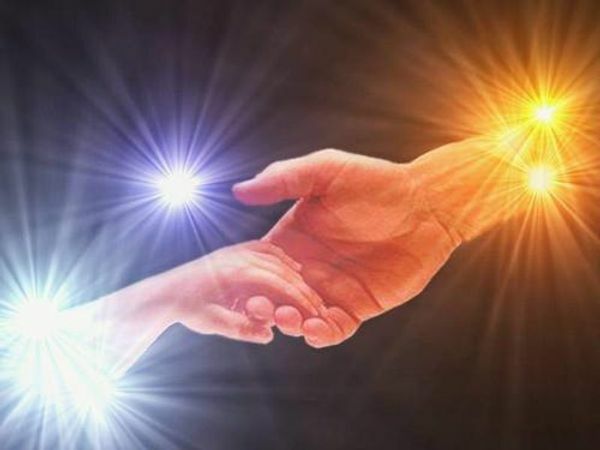 It puts a veil over the Light that shines within us, cutting us off from our experience of being connected with God, and therefore, love. 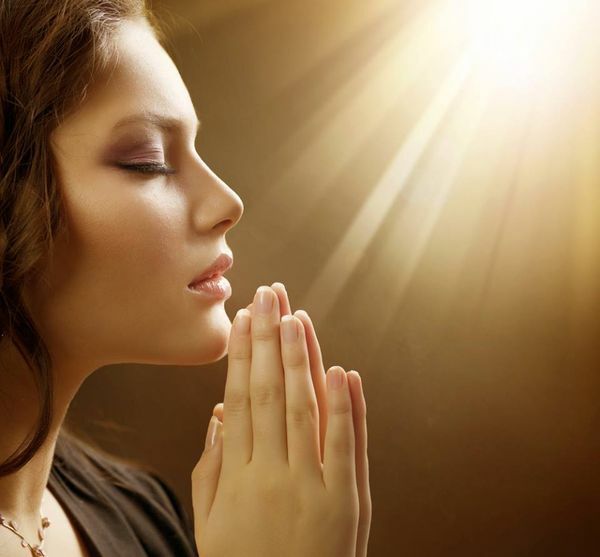 Prerequisites For Forgiveness In order to forgive, we first have to arrive at a place where our personal peace and happiness is more important to us than the desire to be “right” and make someone else “wrong”. Even though arriving at that point can take longer in some situations than others, eventually the discomfort of holding someone out of our heart just becomes too painful. In doing that we hold a part of ourselves away from our own love and there is nothing more painful than that. Before we can learn how to forgive others, we generally have to do some self-healing first. We have to understand that our lesson is to build our love. If our deep love wakes up, all our problems will be solved. The power of our love will extend to all the world, all creatures, animals, plants. But first of all, we have to love ourselves. 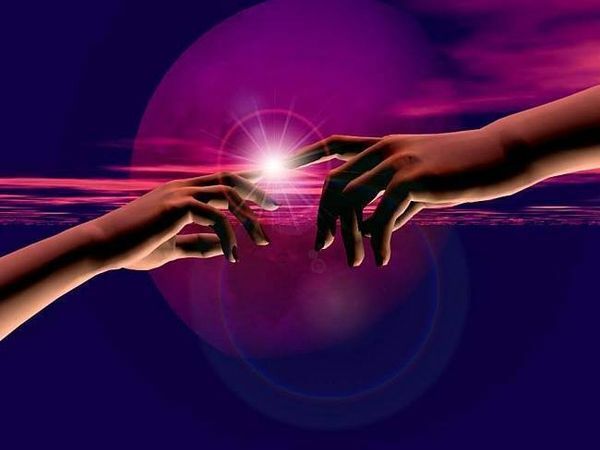 If our soul is awake nothing can hold us back, our love will turn into super power. Love is therapy, and there is no other therapy in the world except love. It is always love that heals, because love makes you whole. Love makes you feel welcome in the world. Love makes you a part of existence; it destroys alienation. Then you are no more an outsider here, but utterly needed. Love makes you feel needed, and to be needed is the greatest need. Nothing else can fulfill that great need. Yes, I would like you to love yourself, because unless you love yourself you cannot love anybody else. You don’t know what love is if you have not loved yourself. But before you can love yourself you have to know yourself; hence love is secondary, meditation is primary. Relax into the delicious space of the heart. Allow yourself to open up and receive the Love that is always there. Guided Mediation helps us to breathe, relax and focus our thoughts and intentions on a specific goal or purpose. 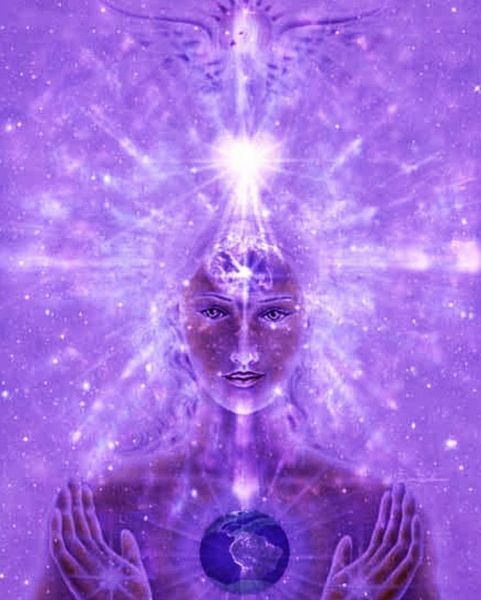 Through the use of our imagination and visualization we can draw light and energy into our bodies. 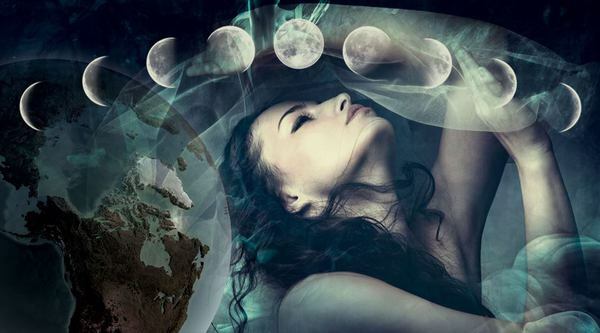 We can awaken latent areas of our minds and beings. We can experience ourselves opening up to a higher purpose and feel reality shifting within our being. 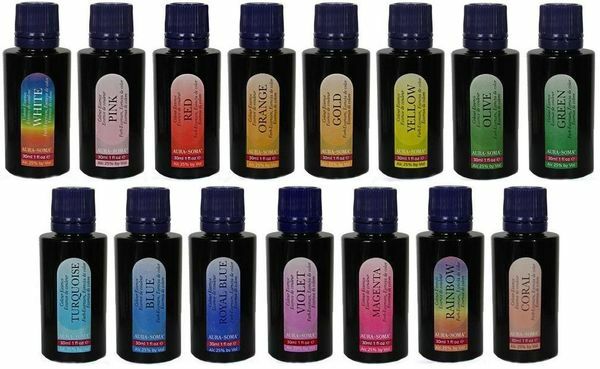 When we are in that space, Zaki will use the sound of specially tuned carefully selected fragrances of exotic aromatherapy, specific frequencies of Aura Soma colored light, and several types of Reiki to heal your body, mind, & spirit. So come, join us for an evening of magic & celebration, an evening of powerful transformation! 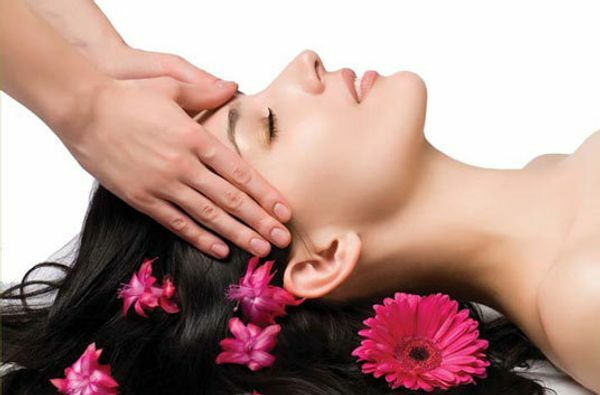 When we are in that space, we will do energetic s and Aromatherapy. 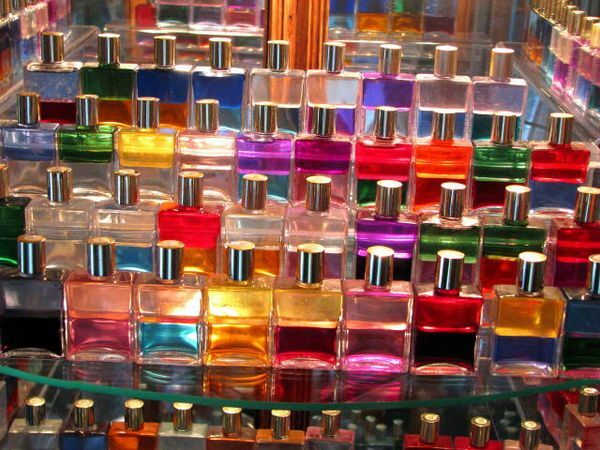 Zaki selected fragrances of exotic aromatherapy, specific frequencies. Zaki We will do healing with Beamer Light Pen is a leap in Light Therapy. The Aura-Soma Beamer Light Pen. It has been developed to focus the energies of Aura-Soma into the sensitive areas of the body charkas, meridians, acupuncture points, and the subtle energy fields around the body. 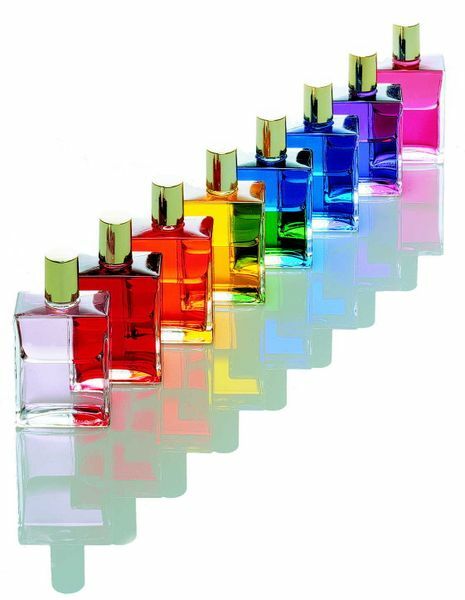 The dual color combination vials, which contain the energies of the Equilibrium Bottles, featuring the vibrations of color, plants and crystal energies have been specifically selected for application on the energy points of the body. Each vial will bring a different quality to whichever pathways it is brought into contact with. In this way personal energies may be modified and enhanced. These energies will support the flow of Chi around our bodies for well-being and bringing the gifts and potentials more fully into our lives. 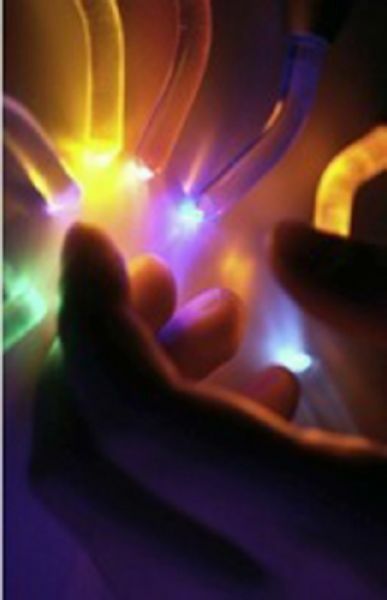 The Light Pen is also well suited to work with the densities within our subtle bodies. 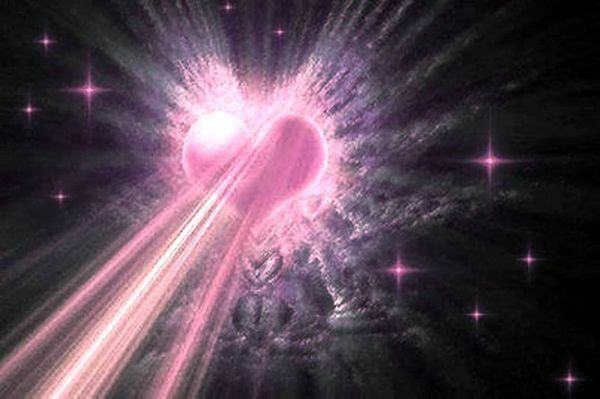 The study and work with the light is a vast subject and ready to be received in this time of our evolution.The Open Heart Meditation also helps cleanse negative energy and emotions from your heart and replace it with Love & Light in a very gentle, surrendered way. 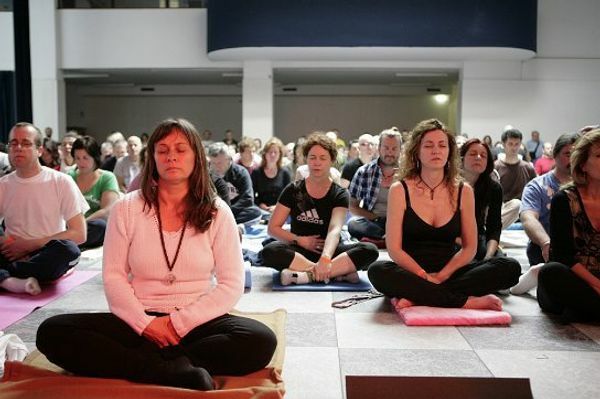 Most people feel very relaxed and peaceful after the Open Heart Meditation. With practice, as our heart becomes stronger, we become more peaceful, joyful and able to follow our heart’s own inner guidance to be happier in our daily life. Each vial will bring a different quality to whichever pathways it is brought into contact with. In this way personal energies may be modified and enhanced. These energies will support the flow of Chi around our bodies for well-being and bringing the gifts and potentials more fully into our lives. The Light Pen is also well suited to work with the densities within our subtle bodies. The study and work with the light is a vast subject and ready to be received in this time of our evolution. 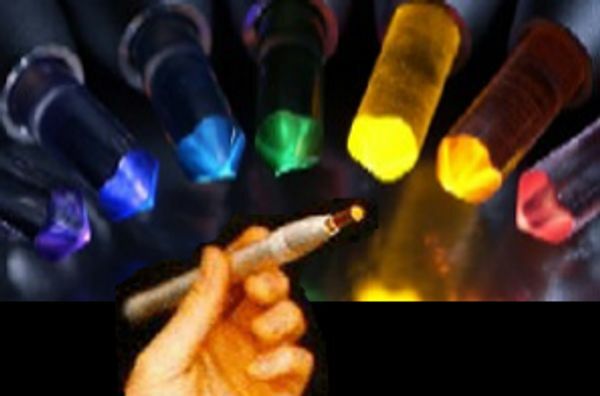 The Aura Soma Light Pen allows for the energies of color and light to be distributed throughout the body and energetic bodies. This is achieved by shining the colored vials of Aura Soma onto specific acupuncture points, chakras and by tracing meridian pathways with the light pen. Something truly magical happens when light and color are introduced to the energy field. A true sense of your self is reignited, from there you can walk your path with clarity, wisdom and authenticity. Have some space to reflect. Re-connect to your inner wisdom. A divine and beautiful experience. The Open Heart Meditation also helps cleanse negative energy and emotions from your heart and replace it with Love & Light in a very gentle, surrendered way. Join us for Relaxation -Meditation- release your tension and stress- feel love and peace within-enjoy life! We all need healing, we all need peace of mind, and we all need Love! This beautiful evening of meditation and healing will touch you in a way you have never experienced before! The human voice is one of our finest tools to express the heart and soul and to heal the body and spirit. 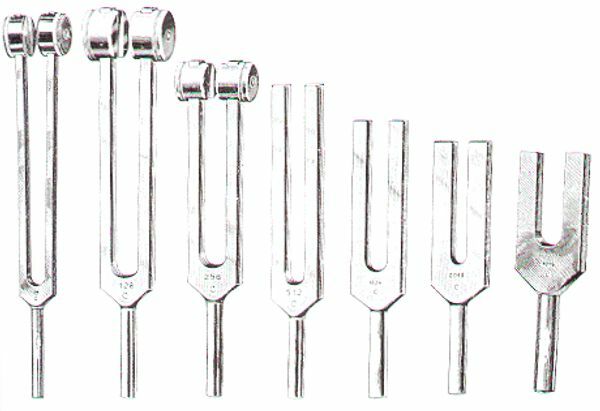 We will do this through toning (making sustained vibratory sounds without melody, rhythm or words). Toning is the universal telepathic language that everyone can learn to use. It is a vital tool for your own healing, and a powerful tool for healing others. 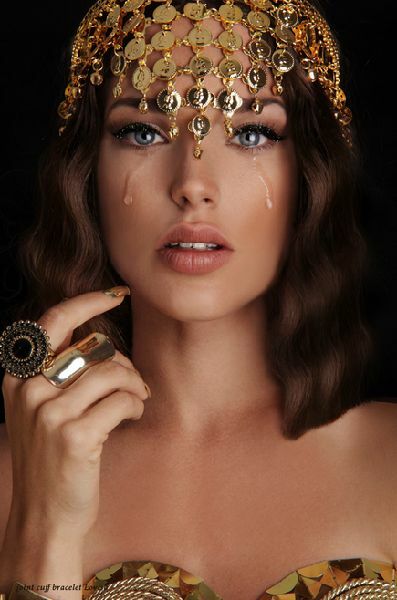 The group will do a variety of exercises which may include: Toning for the Pain in Your Body, Toning with Body Work, Toning the Chakras, Toning to Energize Manifestation, Toning for World Peace, and Shamanic Sounding. She has been practicing meditation and transformational therapy for the last 27 years here in the states and at the residence of the Osho Multiversity and Meditation Resort in Pune, India. This center is the largest personal growth center in the world and has thousands of visitors from over 100 countries each year. 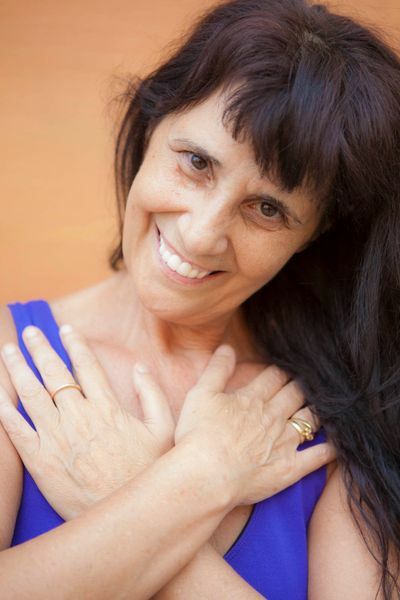 She has training in many therapeutic approaches including Bioenergetic, Hypnosis, Breath Work, Primal Feeling, Experiencing Trauma Therapy, Inner Woman work, the Osho Tantra Intensive, the Path of Love and the Osho Therapist Training. She is a certified Osho Breath Therapist,and is also a certified meditation facilitator, Energy Counseling, Reiki Master, and Osho Transformational Therapist, which includes certifications in a variety of healing modalities including counseling. She has helped thousands of people to transform their passion to live happy, peaceful lives. Her work is a synthesis of many years of spiritual and therapeutic practice and is characterized by her enthusiasm, compassionate love of people, and humor. Giving time and awareness to your heart is a precious gift. You can still join us on this journey. The event is suitable for beginners and advanced participants, for singles, couples and family members, everyone who wants to spend quality time alone or together. Doors will be closed once we begin, please come on time. We have noticed that some people RSVP for an event but then do not show up and do not call or cancel to let us know that they will not be attending. If your plans have changed and you can’t make it, please let us know so we can adjust our plans accordingly. To change your RSVP status is to first go to the event page in the Meet-up site, and in the upper right-hand corner you will find a button called: CHANGE RSVP. Just click on that button and follow the instructions. Sending you boundless love and peace. We invite you to join us for this very special meditation, as we lovingly honor the Light. Come start your New Year without stress!! Join us for a beautiful evening of meditation and healing. Zaki’s hypnotic voice, together with soft, celestial music will take us on a journey into deep relaxation, into a place where time stops and healing begins. A place where Love awaits.